How many ears of corn do you think can grow on the average corn stalk? Would you be surprised to hear only one to two? A farmer who grows corn would say that is normal. You see, the more space an individual plant has for growth, the more it will branch. This is an interaction of the plant’s genes with its environment. Specifically, a response to how much light, water, and nutrients are available for each plant. 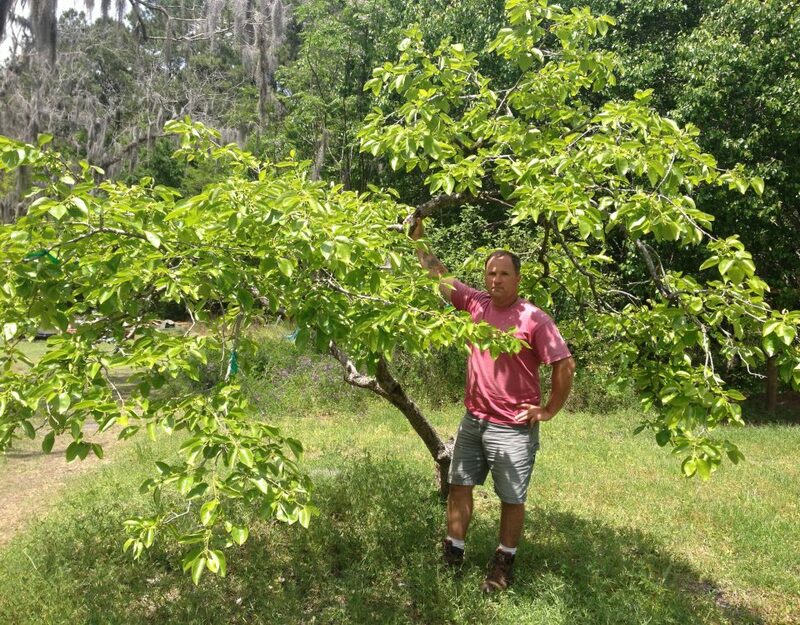 As you crowd a plant, there are fewer growth resources per individual plant. 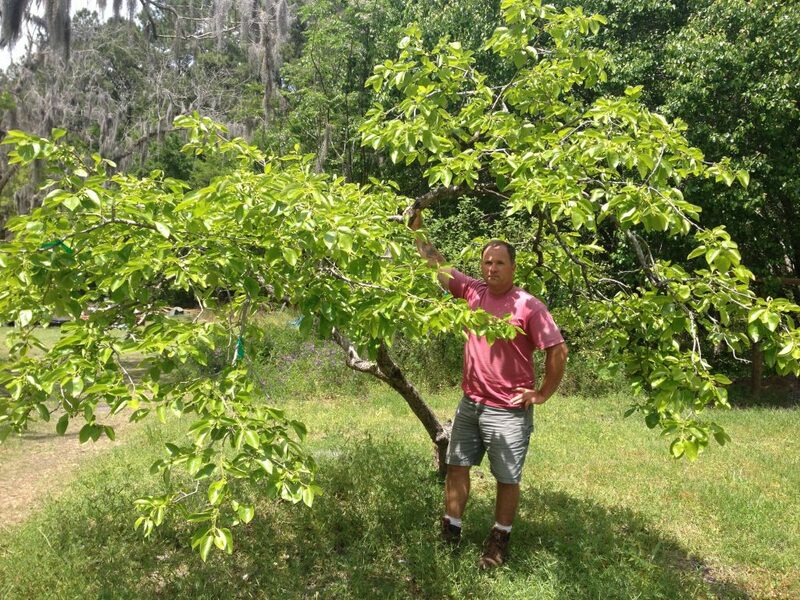 The result is less branching and a smaller harvest. 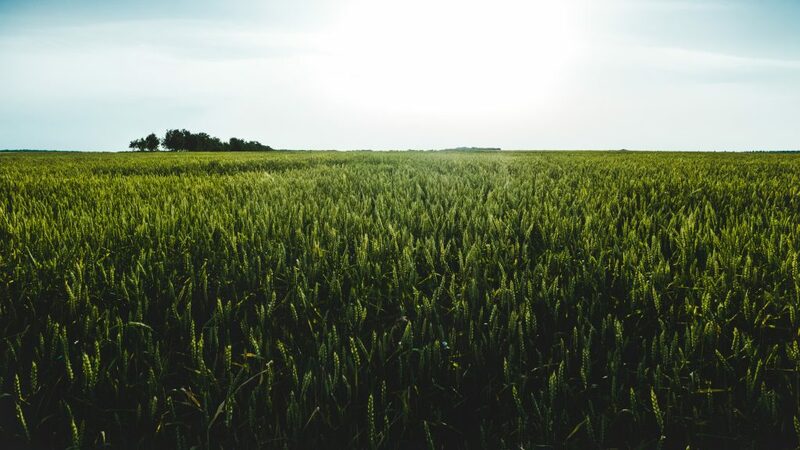 Today, the soil of most commercial farms is so barren that no matter what hybrid is used, no matter what row spacing is used – corn will produce only one to two ears. It is not unusual for a farmer to be planting in the range of 30 to 35 thousand plants per acre. Typically, such corn would be planted in 30-inch row spacing and a great interest in planting narrower rows at 10 or 15-inch row spacing. Acceptance of low producing corn has been embraced, and rather than providing sufficient grow resources. 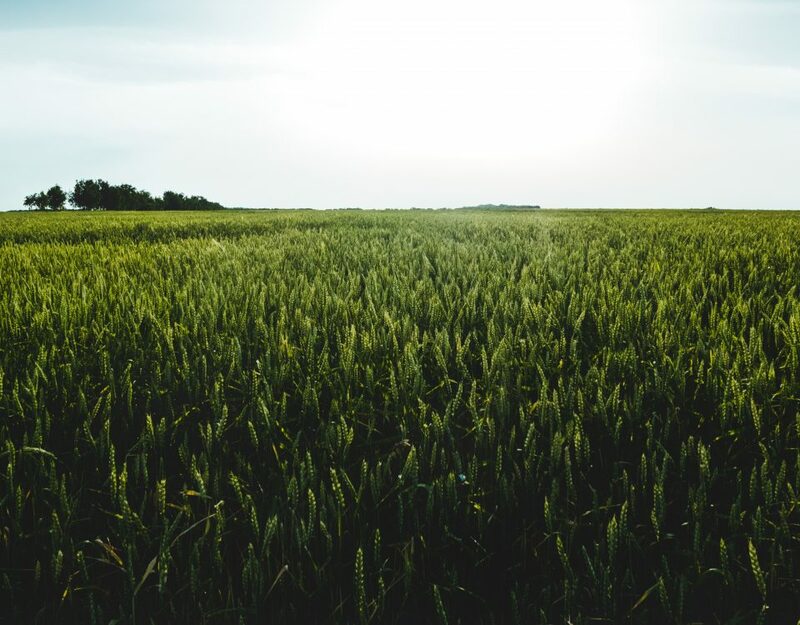 A tradition has been adopted to merely grow as many plants the field and combine harvester will allow. 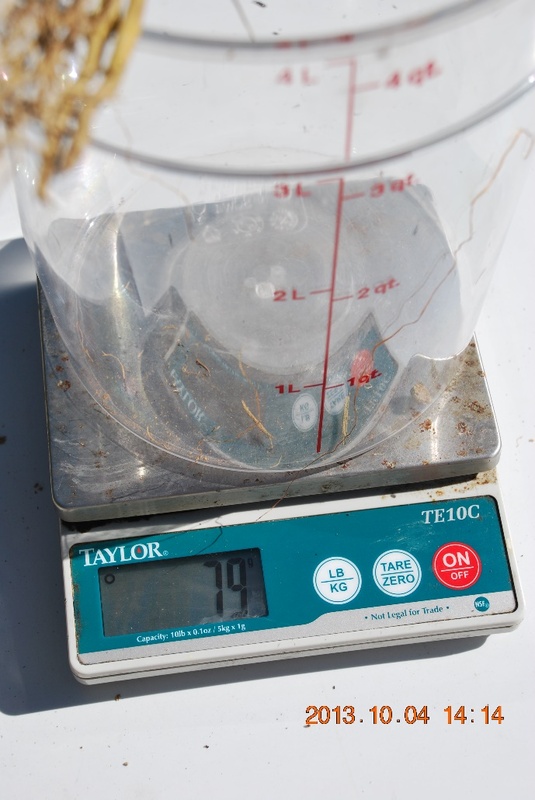 A ratio of 0.9 ears per plant over a whole acre has been accepted as the norm. 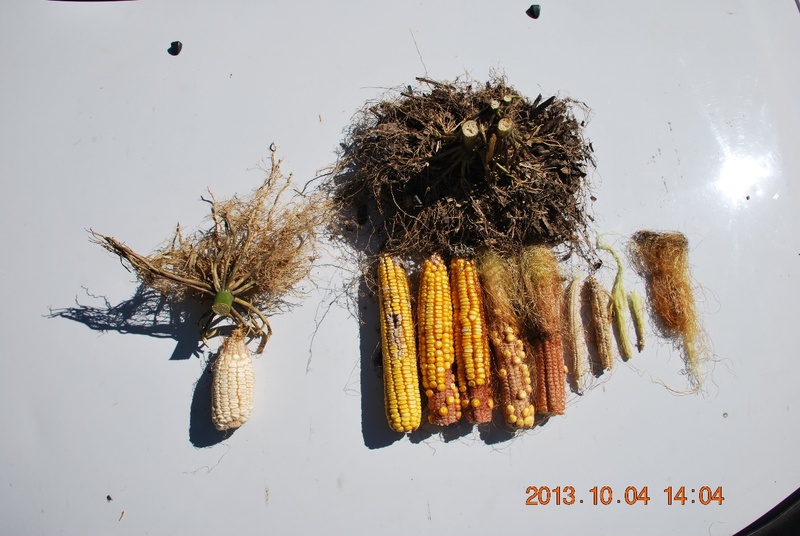 What happens when a corn plant has access to increased growth resources? 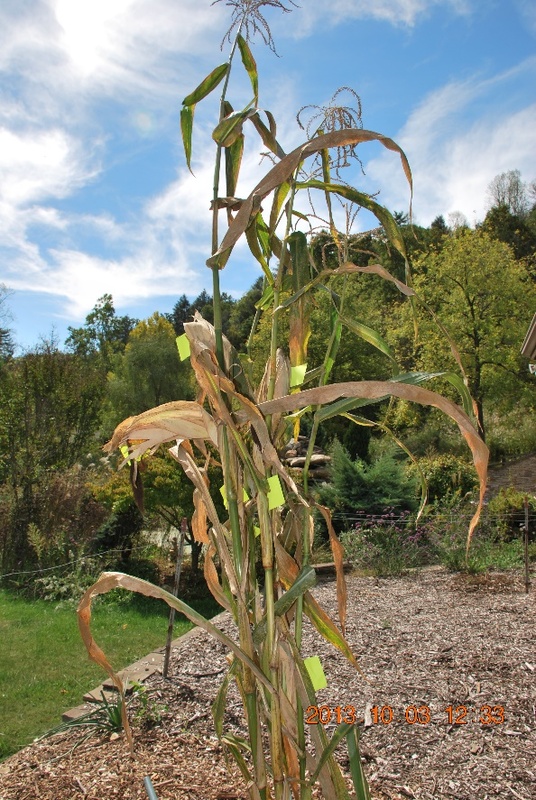 Well, at Eden labs a single corn stalk sprung up from the previous year's sowing, in Blue Gold™ enhanced soil. 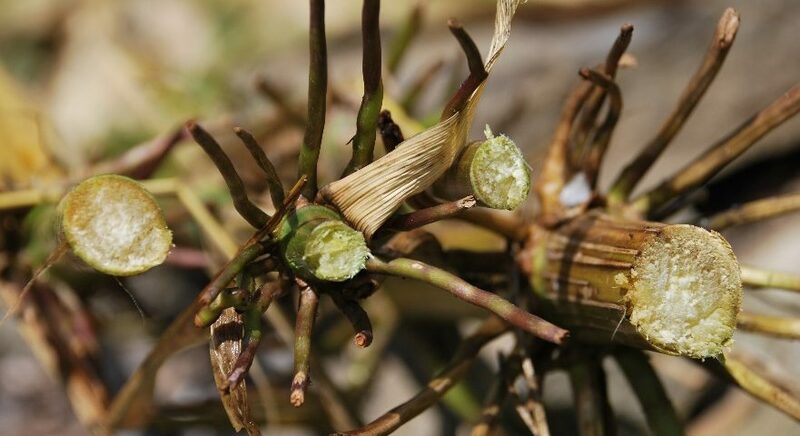 This single corn plant defied all the traditions and science of modern-day corn farming. 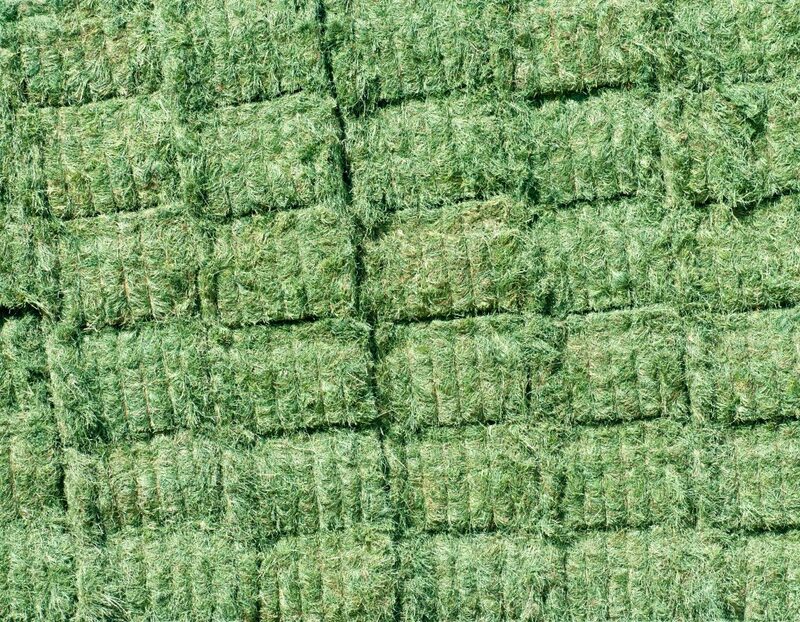 Unless a farmer intends to grow silage, the following exhibits propose an undeniable truth: Blue Gold™ corn has access to more growth resources and will outperform any other farming protocol. 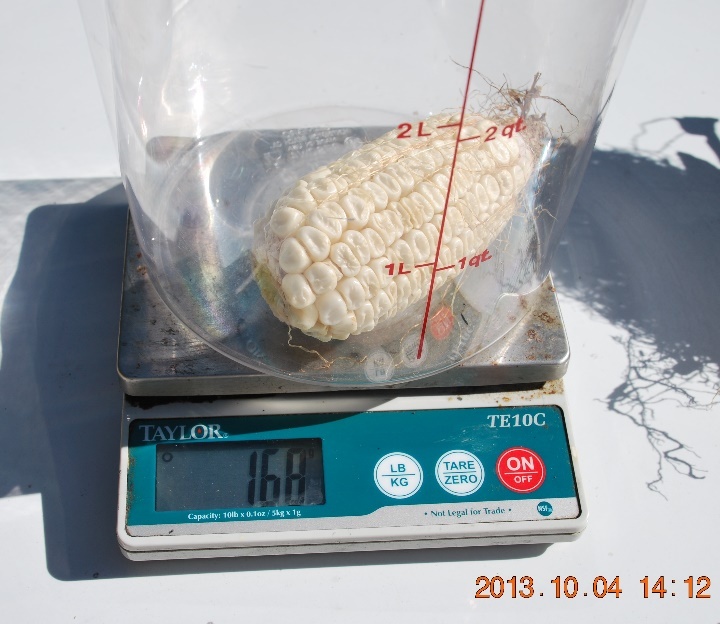 What you see here is a split corn stalk from a single seed, which produced numerous ears of corn. Each yellow tag represents where an ear of corn was harvested. 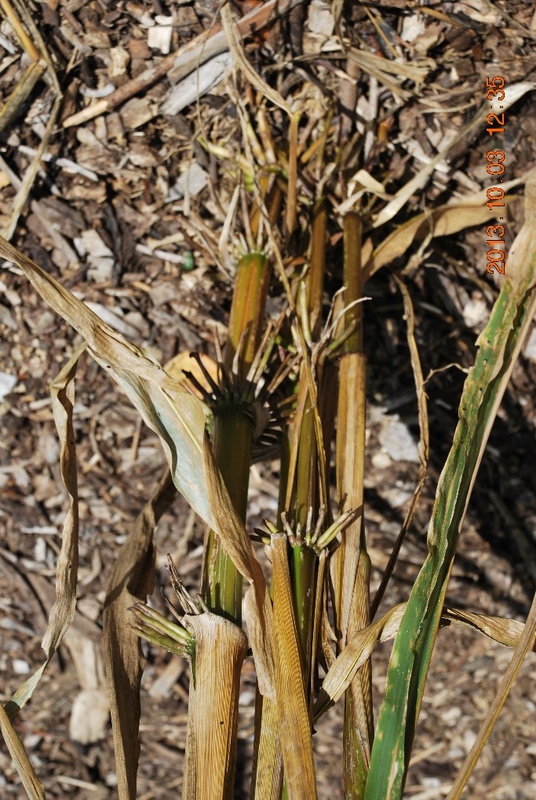 This corn stalk went unnoticed during its season, and with no attention or product application, this corn stalk produced NINE ears of corn! Typical corn is plagued with all kinds of diseases and pests, and will only produce about 0.9 ears per acre. 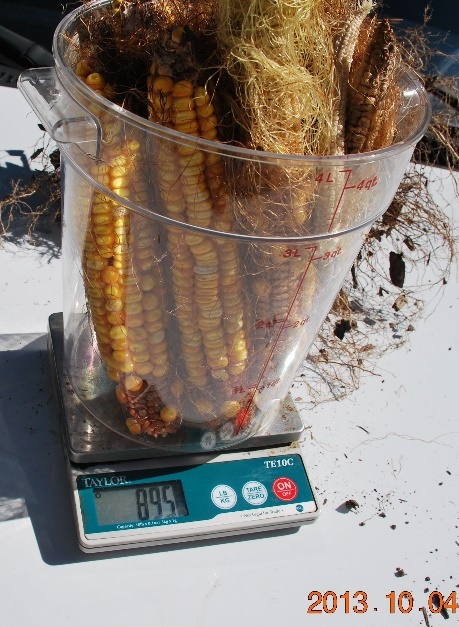 Ignored and forgotten, this corn stalk made use of Blue Gold™ soil, producing 9 ears. 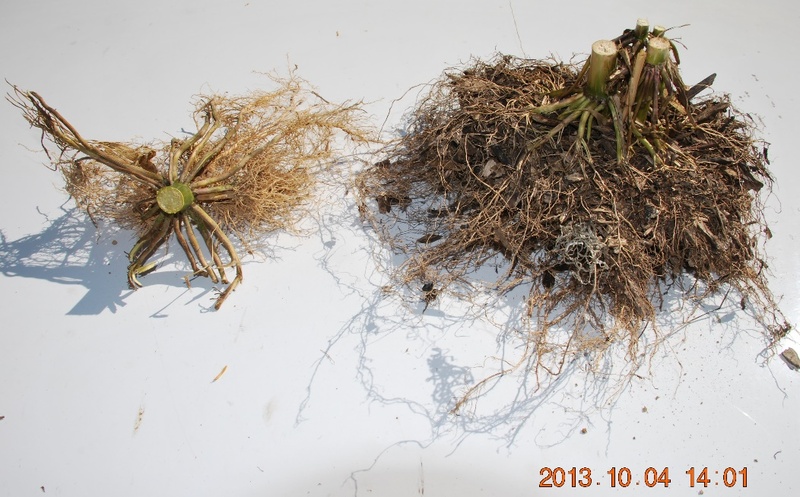 To the left, you can see a comparison of root growth between an average corn stalk and our neglected Blue Gold™ corn stalk. We say neglected because it sprung up from last year's sowing in a test plot we were not growing in during the time. Overall, it was a happy accident that received little to no Blue Gold™ Solutions - but it thrived off the nutrition in the soil from previous use. This shows us that while the average corn stalk experienced reduced growth resources, and little to no nutrients for increased root growth to seek out more resources, the Blue Gold™ stalk had all the fuel, it needed to excel! 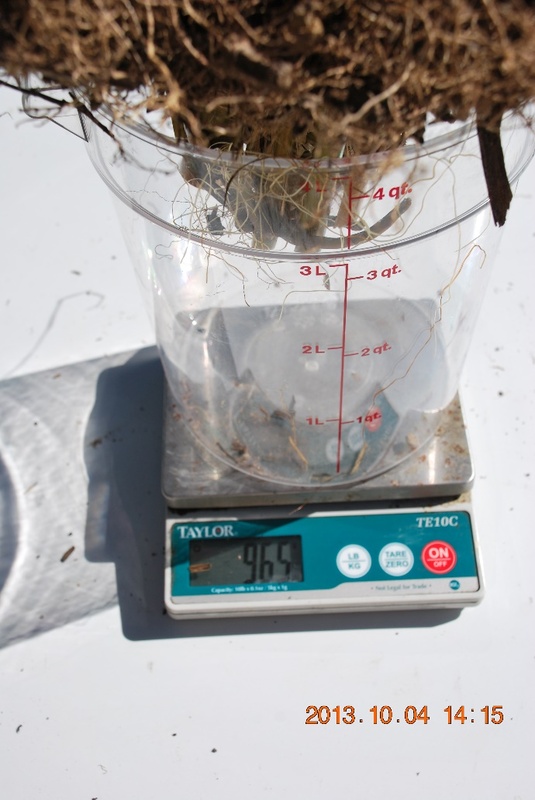 To the left, you see that the Blue Gold™ root mass weighed a massive 965 grams, while the average corn stalk weighed only 79 grams. Below, you can see where the average corn stalk produced only one ear which weighed 168 grams, whereas the neglected Blue Gold™ corn stalk produced almost 900 grams! Here you can see the one ear produced by the average corn stalk with its minimal amount of root growth. 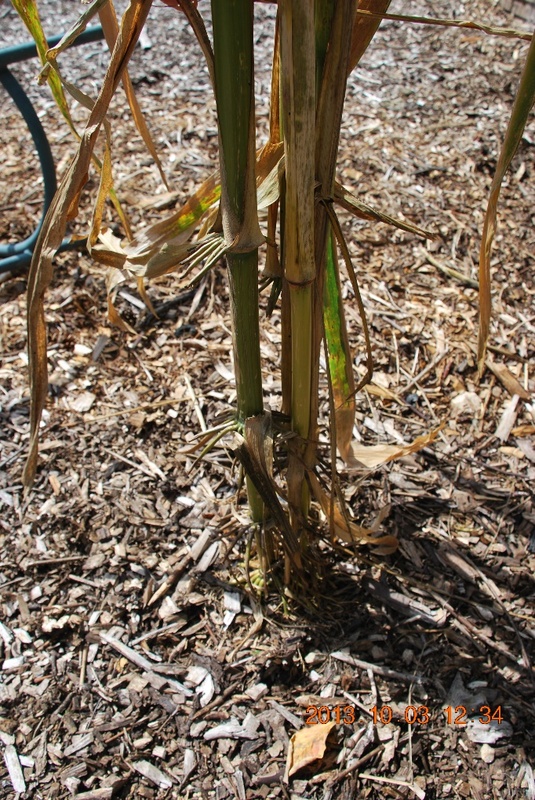 To the right, you can see the poorly neglected Blue Gold™ ‘accident’ corn stalk with its hyper-technical 9 ears of corn and massive root growth. Perhaps only two or three marketable ears, but what would happen if corn got Blue Gold™ Solutions from sow to harvest?! A unique discovery, to say the least. 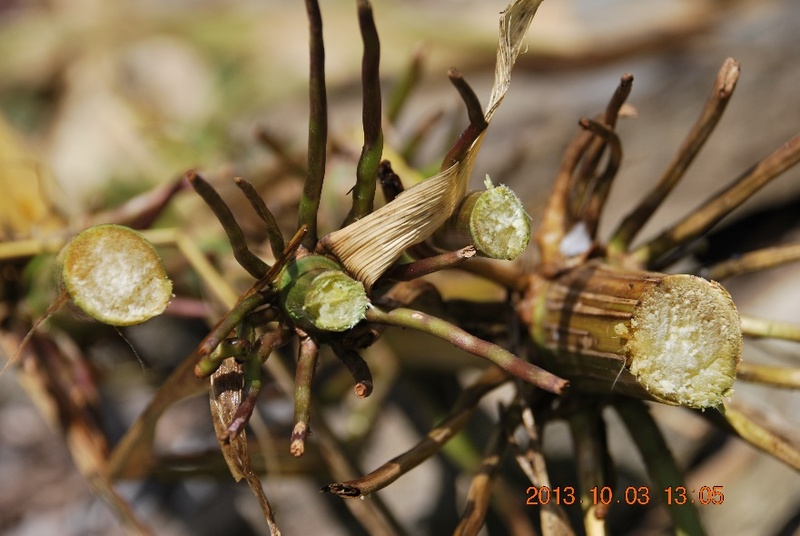 The Blue Gold™ stalk does not suffer from hollow or deficient stem. It is solid and filled with nutrient dense fiber. This is truly an amazing accident, which happened at the Eden Lab. In the worst circumstances, with the least amount of odds to survive, this corn stalk utilized the Blue Gold™ earth to produce amazing results! Try Blue Gold™ Solutions today and see the results for yourself!